Stinky tofu is a Taiwanese delicacy, and from my travels in Asia there is no stinky tofu more “chou” than that found Taiwan. In the summer when the air is hot, still and humid there is no escaping its fragrant embrace. It’s an olfactory experience that includes not only facial mucus membranes that you didn’t know you even had, but the pores of the skin seem to respond as well. And that is when you are one block away from this stuff. Up close it is truly an extraordinary experience. 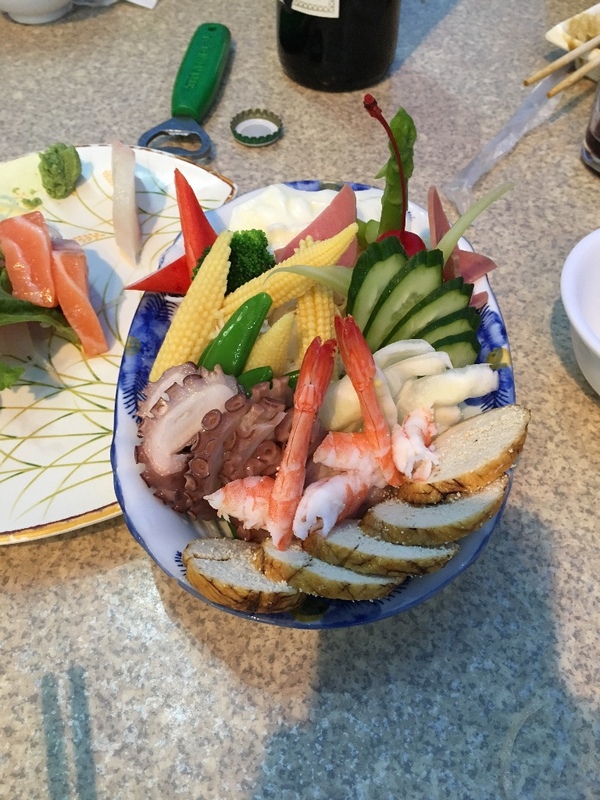 If you are the sort of person wired to like ripe cheeses, then stinky tofu is for you. 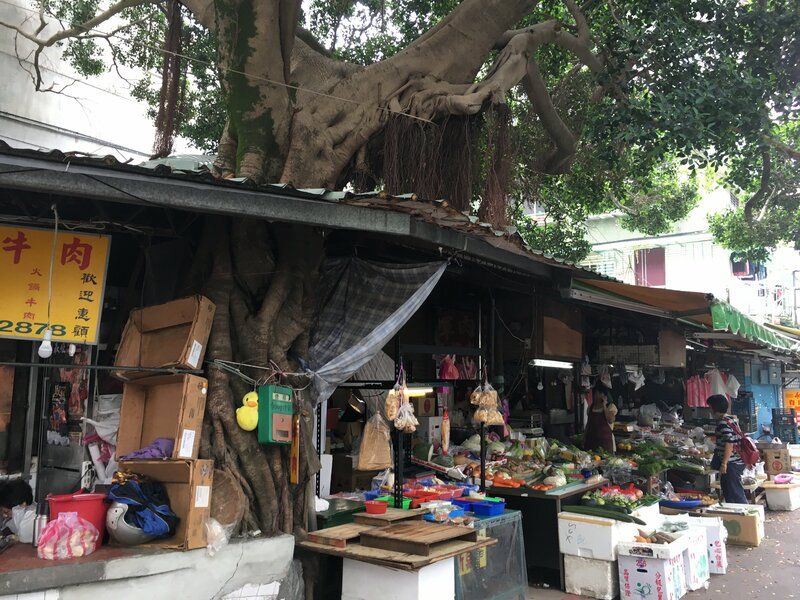 My Taiwanese friends say, “It smells like a sewer, but tastes like a dream.” It’s not to be missed if you like those ripe fragrance and flavors, and impossible to miss if you don’t! 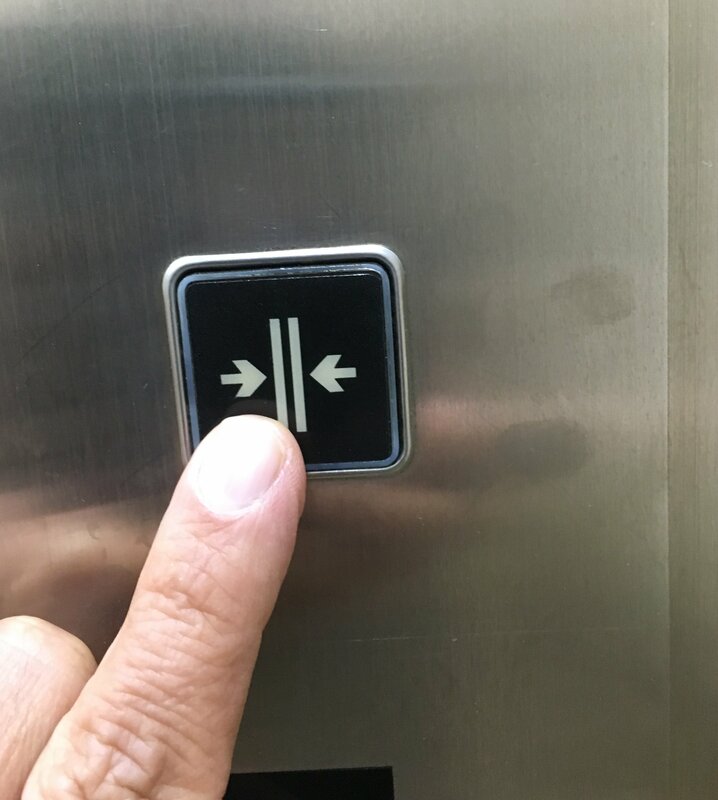 I don’t understand why we have close buttons on American elevators, they are never hooked up. They are like politicians, they represent one thing, but it’s a lie, they do whatever they want. Taiwan is a different story, close buttons here will shut the doors without a hint of delay. They might even close them with more speed. Everyone uses them too. The paint on those buttons is often worn away. No one wastes a moment in the elevator here. Get in, press the floor you want, then close. Wham, you’re on your way. 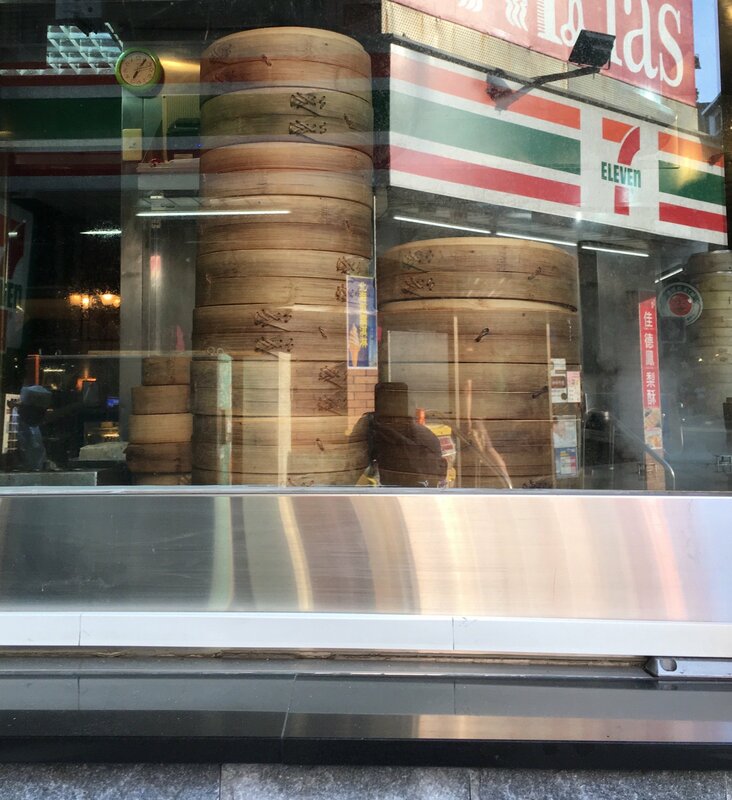 7-11’s in Taiwan has nothing in common with its American counterpart. Nothing. First, the floors are clean. There is actually food here worth eating, you can buy train tickets, pay your electric or water bills, and parking fines as well. Your local 7-11, and you’ll find a “7” within a few blocks walk, will act as a shipping address so you can have parcels delivered there. Need internet? They got it. And a place to sit so you can enjoy that coffee or cold bottle of Taiwan Beer along with your email. They have bathrooms too. And a small selection of full strength Chinese herbal drinks. My favorite part is that the staff greets you with the traditional “huan ying guang lin” (welcome, come in and have a look). 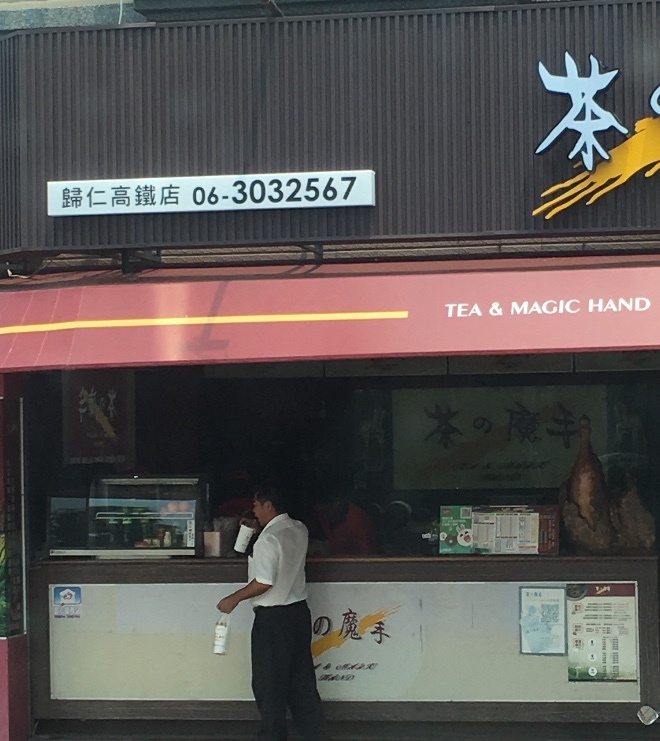 With the Taiwanese accent it sounds a bit like a sing-songy squeaky door. And when I say the staff greets you, I mean every uniformed person in the store joins in the choir. To keep the staff informed when someone comes in, there is a “ding-dong” bell that goes off whenever the door opens. It’s completely Pavlovian and I find it immensely entertaining. Right in middle of paying for what is actually damn good cup of coffee. And what's more, the people in a Taiwanese 7-11 smile at you! 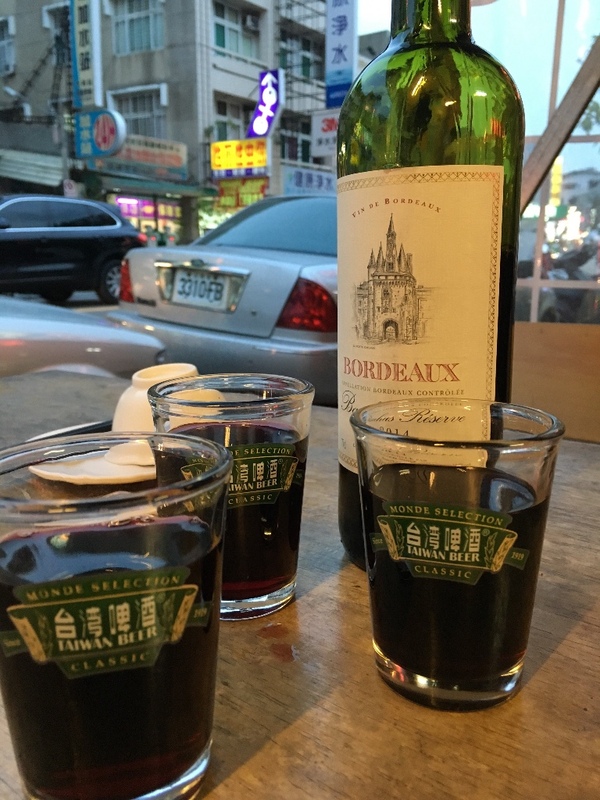 When you pull up to a street side restaurant in Tainan with your bottle of wine, the first thing that happens is the waitress sets you up with the appropriate number of little Taiwan Beer glasses. They have a corkscrew for you too if you need it. No one has ever heard of a corking fee. They are happy you are there to eat and drink, and if you drink and enjoy yourself, you’ll probably eat more as well. 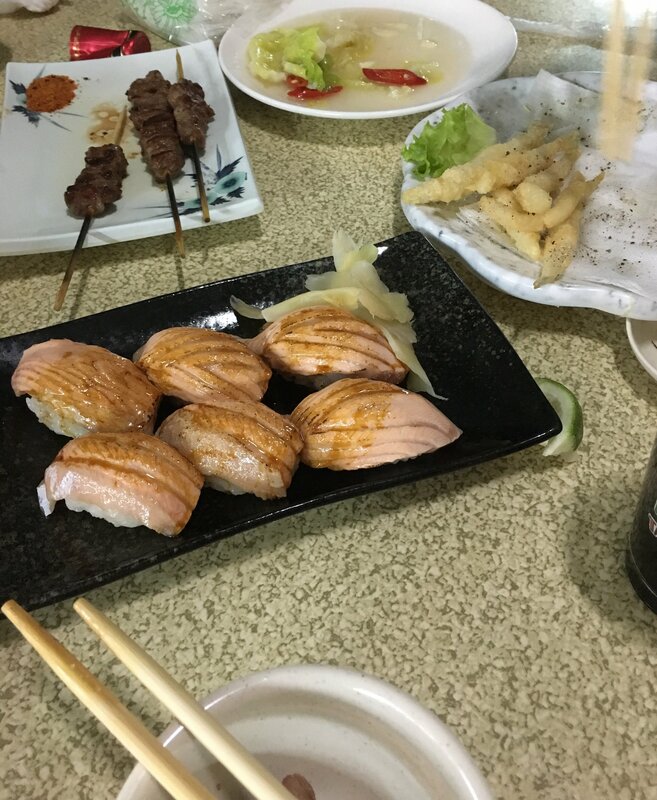 When I first got here I was surprised to notice I was a little worried about going hungry, the food portions here are smaller than we get in the USA. As I inquired into the source of that nervousness, I realized I’m simply used to big portions. My brain is wired for it, and so when confronted with something different the brain does what it always does when facing change; it begins to worry and scheme. And as often the case, the worry is completely unfounded. I’ve yet to leave a table less than satisfied. Eating habits are different. We eat slower. There is more room for conversation accompanying the meal. It’s not simply about feeding, there is a social context of connection. It’s easy to feel satisfied with this combination of less food eaten slowly. Here’s the other piece. Food is served up in the middle of the table and everyone eats off those plates. You don’t have your territory staked out by what is framed by your individual plate, everyone shares. It slows you down. Shifts the focus from “mine” to “ours.” It makes a difference. Night markets are where the Taiwanese go for nighttime entertainment, the “熱鬧 renao, heat and noise” of hanging in a crowd, shopping and, of course, eating. They are lively, bright full of the smell of something cooking, and the sound of life enjoying itself. Day markets are a different story. These are liberally sprinkled throughout the city, so there is bound to be one or two that are “local” for you. 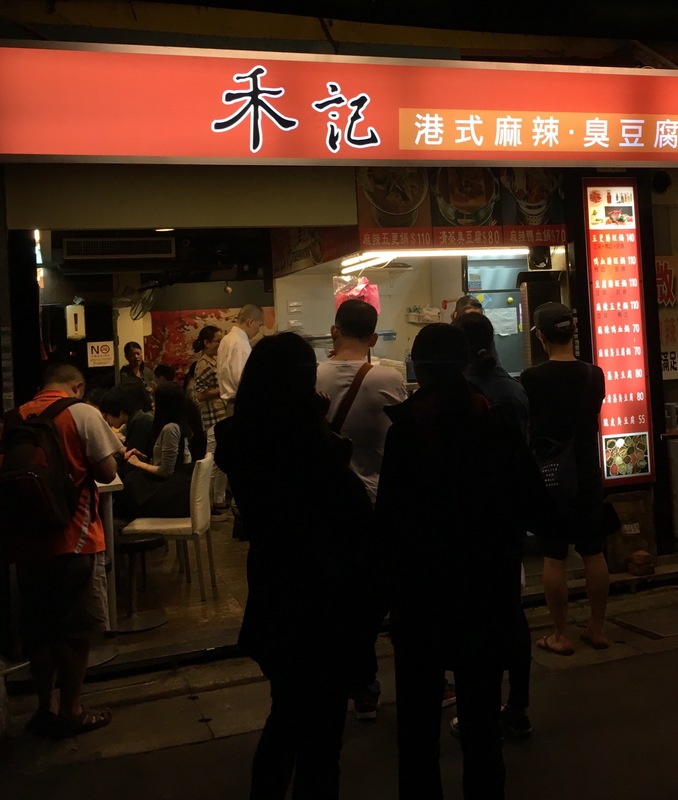 They are a morning affair, housed in some covered rambling maze-like structure that is the polar opposite of the open aired night market. This is where people go for their daily shopping. They are like supermarkets, except you see (and smell) what’s in the background. The fish are fresh, as seen by the clarity of their eyes. Vegetables are piled in high mounds, they lack the shiny wax enhanced color of the corporate supermarket, their’s is the color of plants that still reflect the vitality of the earth. The meat here is fresh. Like recently dismembered fresh. Racks of ribs, along with bundles of fat and kidneys with a slight zebra sheen hang from hooks. Everything is out in the open. It’s uncomfortably fresh, and personal. A clear reminder that life feeds on death. Day markets have food stalls, but it’s generally a breakfast or lunchtime affair. 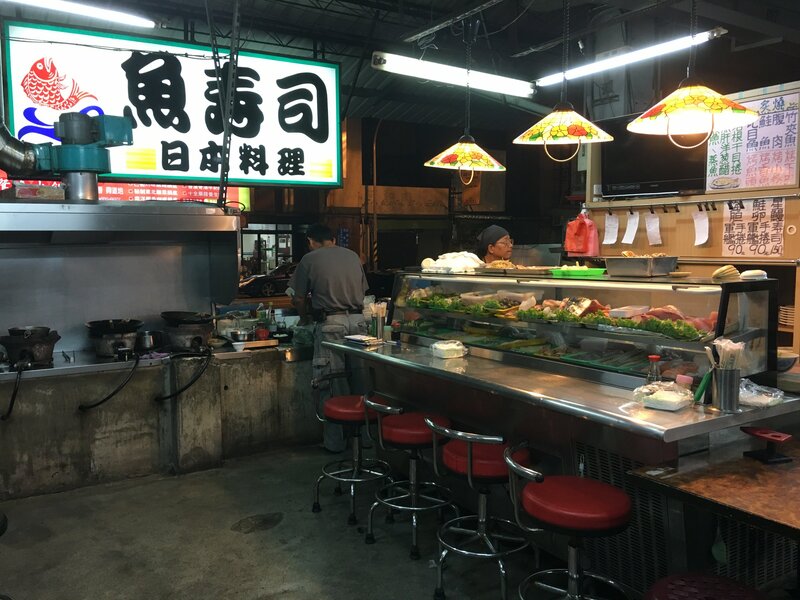 Some friends invited me to the “Kaohsiung Salmon Place.” It’s nighttime, and the daymarket is tucked away for the night, but one corner is lit up by this little open air restaurant with fresh fish sliced and stacked in a sushi bar tabletop refrigerator, and a rack of woks set on burners that look and sound like aircraft engines. It feels completely out of place to be here at this time of time of day. It’s the last place I’d expect a tasty dinner. 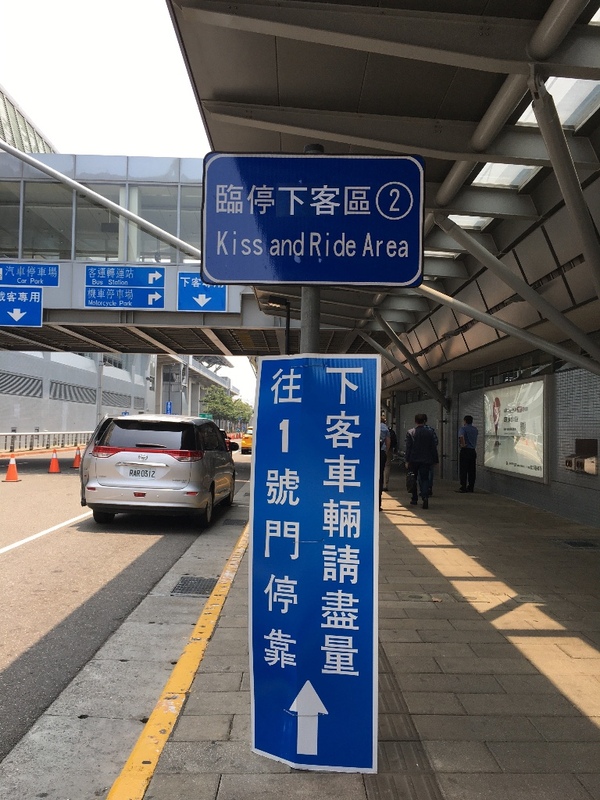 No post from Taiwan would be complete without a bit of Chinglish. 1- When I see how they take creative license with my mother tongue it reminds me that I am constantly mangling their language. It's a good reminder to keep working on my Chinese. 2- Often Chinglish isn't really wrong, but from our point of view it's not right either. And curiously, sometimes it is even more “right” when we stop to think about it.